If you thought the heatwave last weekend was sizzling, prepare yourself because Brisbane’s going to be on fire with all the live music that’s happening this week. As usual, we’ve done the research and compiled the ten hottest gigs you need to get to that also won’t break the bank. Bottom’s up with a bevvie and rock on! 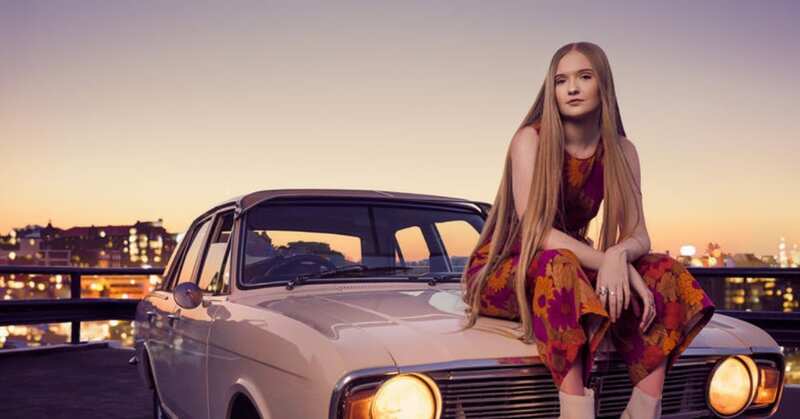 After striking a chord with captivating vocals and sentimental storytelling on her debut EP Bloom last year, Brisbane indie-pop darling Tiarne returns with a matured sound and outlook on life with her coming-of-age anthem Lights. An ode to her adopted hometown Brisbane, you’ll be feeling the love at this one! She’ll be joined by support acts DVNA and Couching Tiger. In honour of the creepiest and scariest night of the year, Shakes Fear & The Skeleton Gang are taking to the Greaser Stage to play some spooky blues. Enter if ye dare! If you missed out on The Belladonnas release show last weekend NEVER FEAR! The Belladonnas are hitting up Lefty’s Old Time Music Hall to play all your fav songs with special guests Don and the Mobsters and Fresco Kyoto. Sign up for a guaranteed good time! Cost: $8 – $10. More event info HERE. 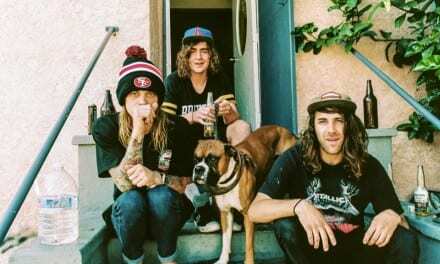 Black Heart Breakers are launching their new EP with a slew of local supports including The Eagle Junction, Blood Bank and Passion Cactus. Strap yourself in for a night of rock n roll! 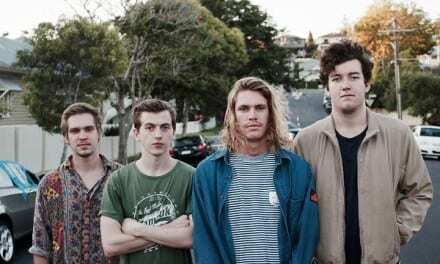 Gifting the world their new EP Mind Garden, this is fans’ last chance to see local rockers Dangerpenny before they go on hiatus so don’t miss out on hearing your favourite tunes and some new bangers. Joining them are mates MACHINE MACHINE, Vaggaphonics and Jeenie. Long live Dangerpenny! Dress in your best freaky outfit and spend the night with Bongo Bois and some of Brisbane’s best drag performers to celebrate Halloween at The Foundry! Cost: $14.80 ($10 + booking fee). More event info HERE. To celebrate the release of their latest single Sunray, Band Of Frequencies are bringing their sun-drenched sound to The Bearded Lady. They’re joined by fellow Sunny Coasters The Brains Trust and Alisha Todd. Get ready to feel the good vibes! In light of Aus Music Month, local loves Little Brother, Emmy Hour and Milow Pye are coming together to raise awareness and share the love towards Support Act who help industry professionals who are facing hardship due to illness, injury or some other crisis that impacts their ability to work in music. Stand in solidarity and get behind this show! 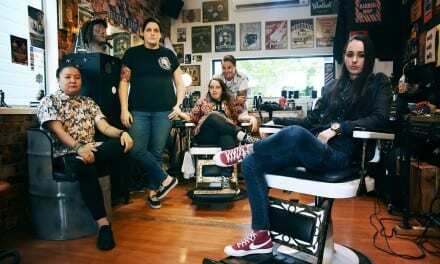 Indie-folksters, June Low, are unleashing their second single Getting Ready into the world alongside mates Ash Kerley (Marville), Peter Wilson Green and Adele Pickvance and The Chandeliers at Betty’s this weekend. A chance to kick back to some chilled tunes with friends! Get ready to rock as King Coyote and Liam Morton help headliners Silk ‘n’ Oak turn the dial up at Tomcat this weekend.